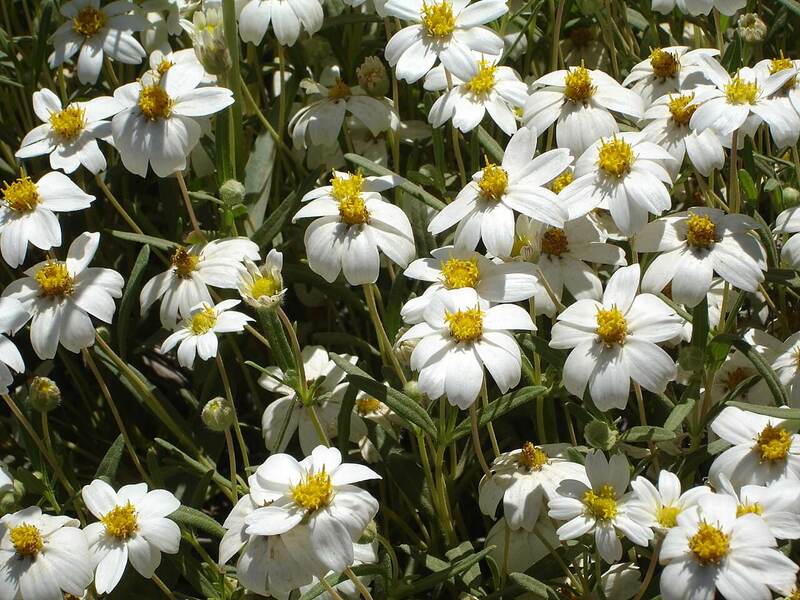 This dramatic, versatile, slow grower reaches three feet tall and two to three feet wide with light gray to bluish-green foliage that has yellow stripes along the margins. It also has sharp, serrated, brownish-gray teeth along its leaves. When this plant starts to bloom after many years, it forms a flower stalk that will grow up to thirteen feet tall in the spring. Its beautiful blossoms are pale green to greenish-yellow and have reddish-purple colored flower petals along the margins. The plant resembles the variegated form of Agave americana, except it is much smaller. Agave murpheyi has the same cultural requirements and is grayish blue in color without the variegated stripes. Historically, this agave was a major food source in Hohokam culture. The sugary heart of the plant was harvested during the bloom cycle and was considered a major delicacy. This agave will produce offsets for re-generation. 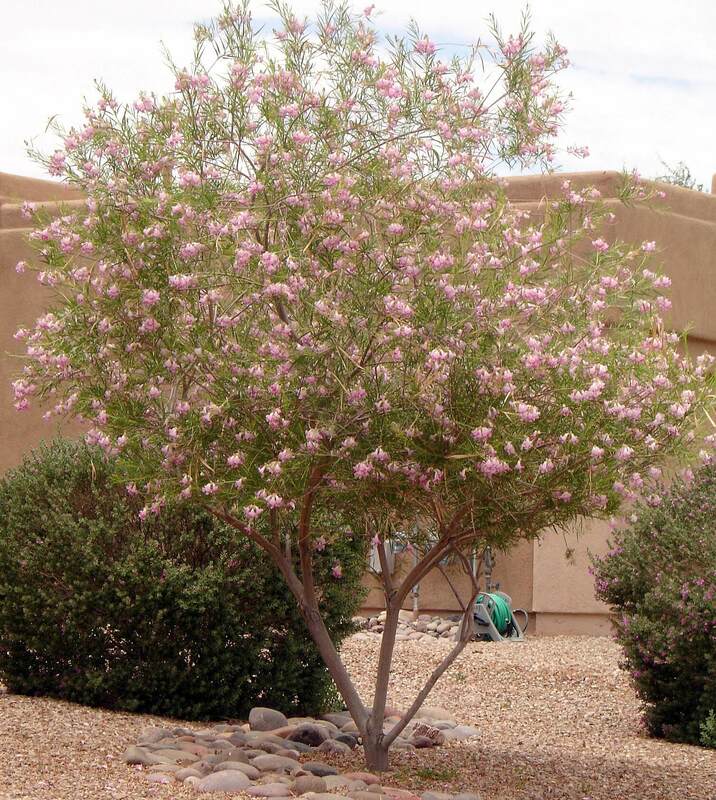 Do not plant it near sidewalks or heavily used pedestrian areas due to its sharp, terminal spines. 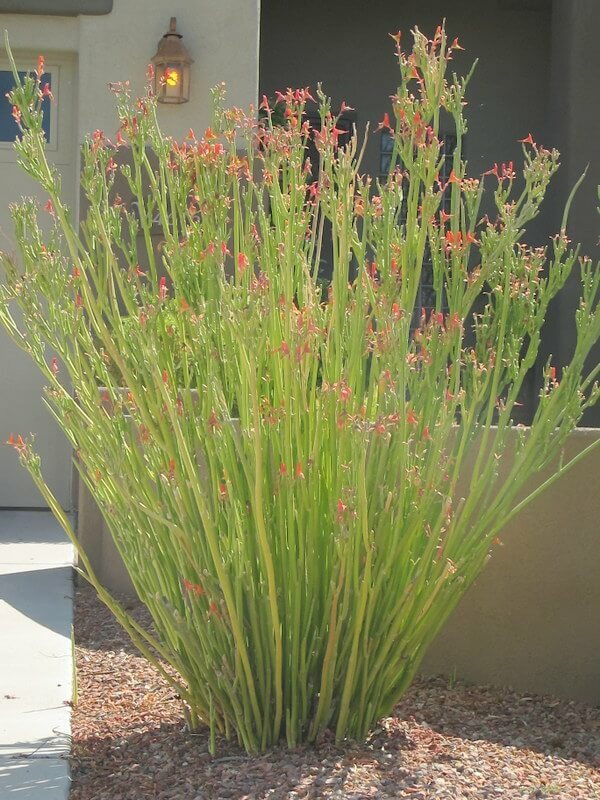 Use it in combination with other drought-resistant and low-water-use agaves, in containers, raised beds or as a specimen. 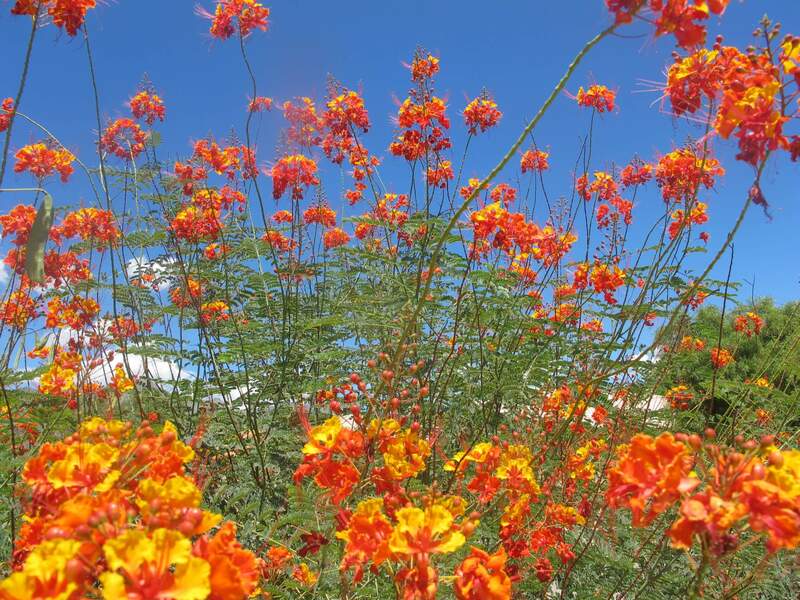 It is native to rocky slopes of central Arizona and Sonora, Mexico from 1,500 to 3,000 feet. 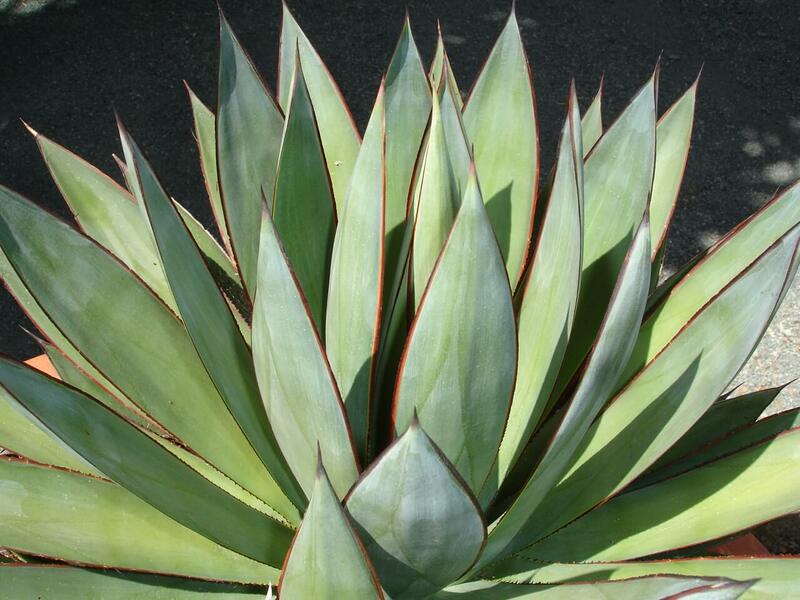 Plant the variegated Hohokam agave in full sun with reflected heat or in open shade. 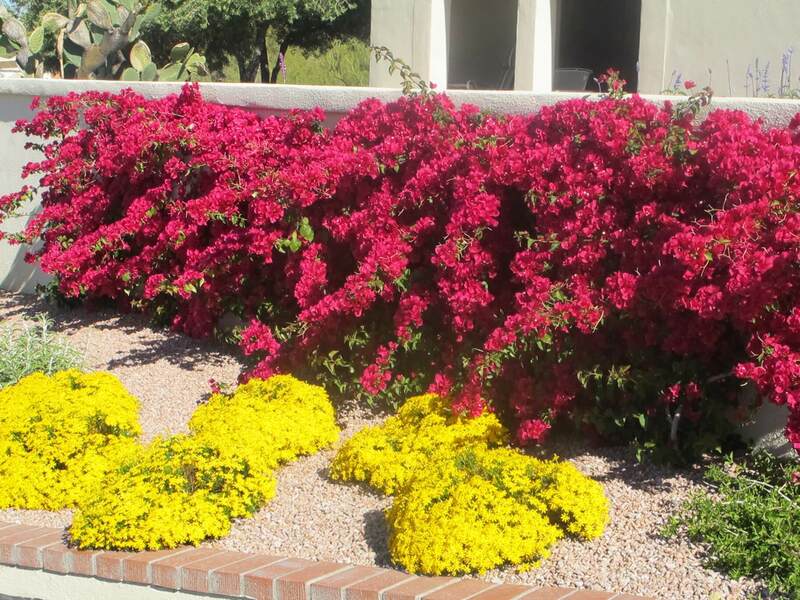 It is drought-resistant, requiring irrigation during periods of hot, dry weather. Younger plants need additional irrigation, but be very careful not to over-water. It handles any soil as long as it is well-draining, and is hardy to twenty-four degrees Fahrenheit.